Let him do just so much as he takes to of his own accord; but never urge, never applaud, never show him off. Today, we’re discussing just this sentence. These are The Rules. We’ll get to the other ideas some other time. 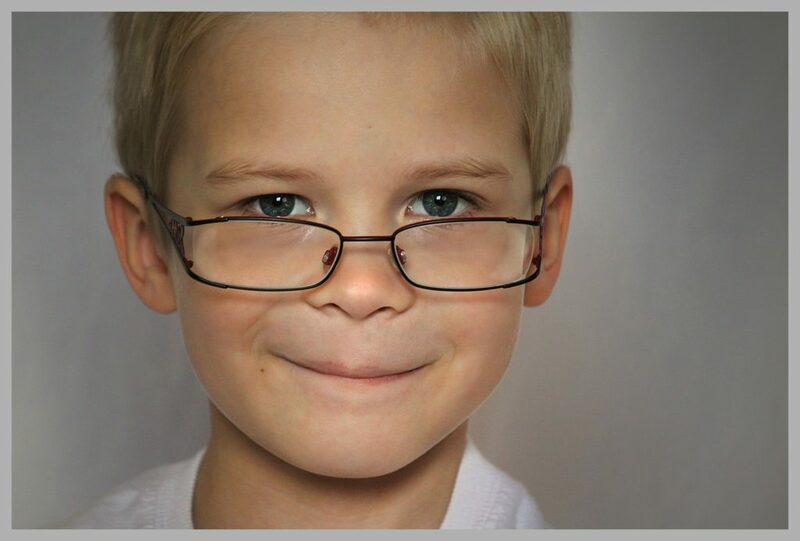 Academic giftedness is an identification — and a learning difference — that is given when a kiddo tests (or is suspected to be) two or more standard deviations above average IQ (or ability). So, if the average IQ is 100, two standard deviations above the mean would be 130 (approximately — it varies a bit by test). Of course, not all children are tested. Many times, we’re just guessing, and that’s okay. Now, let’s walk through The Rules, one phrase at a time. The policy at my house was that I would begin formal lessons in reading right after a child turned six. At the same time, if a child taught himself to read — or forcefully demanded for longer than 15 seconds that I teach him —​ before then, I acquiesced. This means that my firstborn read at age three. My second born started lessons at four — because she was fiercely insistent — but wasn’t very fluent until eight or nine. (“Are you sure you want to keep practicing?” I asked when she was five. “Yes!” she declared.) My third read at age four. My fourth demanded reading lessons a couple months before his sixth birthday and took around two years to arrive at fluency. Maybe your child’s early thing is math? Piano? Or both? That’s okay, too. Over the years, I have gotten many questions about children who want to start early. 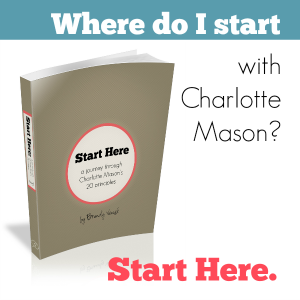 Doesn’t doing Charlotte Mason mean I don’t let him? That’s the general gist of it. And the answer to that is: NO. No, it doesn’t mean that. It just means you don’t initiate these things until the appropriate age. 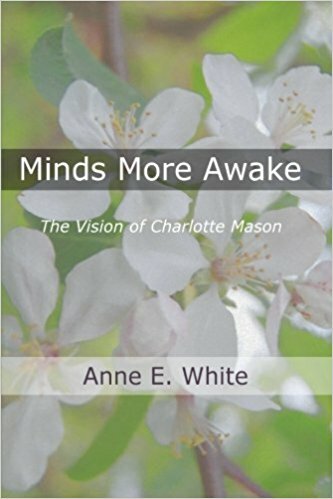 Charlotte Mason never says to deny them. It’s easy to think that children should keep progressing. If they were initiating third-grade math in preschool, but not in kindergarten, we start pushing even though we wouldn’t have even begun math at this age with a “normal” child. This is a rule I broke. I let them start when they were ready, but then I wasn’t willing to let it go if they lost interest. We have to be willing to lose the entire lead, if need be. This quality is, I think, a blessing to gifted children when their parents have it, but my how few of us do! This is a hard one, isn’t it? We’re so inordinately proud of our children, and then they go and do something amazing. We want to heap praise on them! It’s natural! Praise, especially excessive praise, shifts the child’s focus from the things he’s interested in (healthy) to himself (not healthy, and a recipe for hubris). It’s so tempting, but it really needs to be kept between the adults in the family. There’s plenty of time to exchange stories after the children are in bed at night. This one? There’s no need to rewrite it. We know what this means, and we hang our heads in shame. 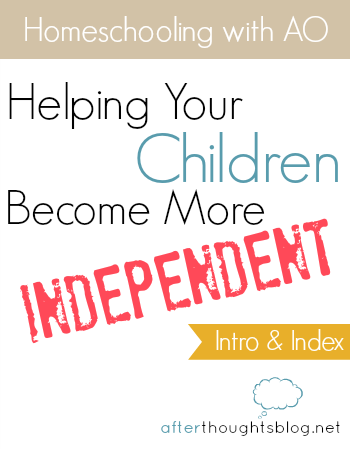 We start down this homeschooling journey, and people start to question us. You’re educating your child at home? And this in a tone of judgment and dismay. It’s not as common now, I don’t think, but when we were announcing such things over a decade ago, and having to defend to some people why we weren’t sending our oldest to preschool, his precociousness came in handy. Look at what he can do! Who needs preschool? He’d be bored! It was easier to point to how well he was doing instead of defending our choice in the realm of ideas. He was the convenient example of our success. And he knew it. It was then natural to show off the next big thing, and the next. Suddenly we had a child who seemed puffed up about himself. Thankfully, the Lord corrected our error before we were too far down that road. And thankfully he’s recovered nicely and seems no worse for the wear of our parenting faux pas. 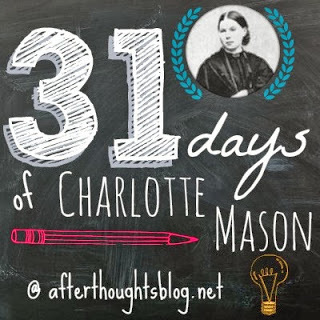 There’s a lot more to say about how Charlotte Mason approached gifted children, but for now, we’d do well to play by her rules, don’t you think? Ahhh, good words bring rest! I know this is older, but thank you! I have wanted some direct CM wisdom for this situation!! I jumped over from an AO fb post that caught my eye (thank you Dawn Garret)! We have have been, thankfully, allowing but not urging our 4 year old who is a reader and determined to do and know all. the. things. He has no clue he’s different. So grateful CM is always encouraging parents to protect children from the”puffery of self”. They have an entire life of learning ahead to love and live. Thank you so much for this! I’ve been struggling with the best way to proceed with my 4.5yo who on one hand wants to learn certain things, but other times asks to do something else. I’ve been trying to figure out how much i should insist because i don’t want her to miss a chance to learn something. How do you prevent others from praising your gifted kid – especially in front of them? You know, I’ve never found a solution for that. 🙂 With that said, I guess if it was constant, I’d have to pull the person aside and ask them to not feed my child’s pride and self-awareness. Generally, I’ve used these rules for ME — how I interact with my own children and other gifted children I know — rather than worrying very much about how they are treated by others, but I can see how someone else’s excessive praise could be problematic! I bump into this problem a lot. The short term solution is to send the child away to play as quick as you can, maybe say something polite to the person if it is a repeat offense and you see them regularly. It can also help to have an honest talk with the school-age child that his intellect is an unearned gift from God. I think the long term solution is to make this a regular topic of conversation among our mom friends to help get mental wheels turning. For example, if you would like to compliment somebody else’s children, make it a point to make the compliment when their kids are not around, and tell the parent you waited for the kids to be gone. If you have read “The Jungle Book” you can bring up the part in the very beginning where Mother Wolf gets angry when her Cubs are complimented to their faces. I don’t have the quote handy, but it’s worth rereading for the excellent language. Thanks for this article! 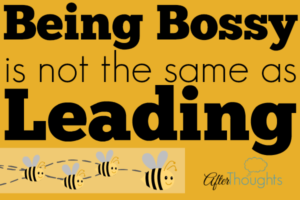 Have you covered balancing the need for a more accelerated pace with the CM idea of slow reading a little at a time over a longer period? If my child resists the slow pace it can be hard to determine whether I’m dealing with the need of a gifted student for a greater pace or the impatience one has wanting to just finish a book and go on. Thanks! Ooh! Thanks for the link! I look forward to reading it. Yep! Grit is the new buzz word. It’s also related/renamed as the “learning mindset” or “growth mindset”. We homeschool (new to CM) but our music academy is hosted by one of the best private schools in the country and it’s interesting to watch the posters on the wall change with educational philosophies. It’s nice to have one that actually resonates with logic and even ideas that have been kicked around since CM’s day. 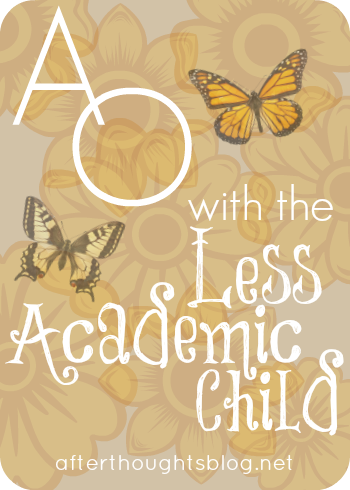 So, what about a child with learning disabilities? Just like with gifted kids, it sometimes has to be adjusted for the learning disabled. For example, while a nonverbal autistic child is a person and deserves all the rich literature and history we can give him, we know he cannot narrate audibly. We might try having him draw a picture if possible, or we might let it go and trust that those ideas are still germinating, even though he can’t tell us. In CM’s schools, sometimes older students were put down a form or two because the lower level was fitting for their ability — and sometimes gifted children were moved up. So, for example, with my child who struggles the most, I prepared her fourth grade schedule as a Form I schedule — we didn’t start Latin, real Shakespeare, or Plutarch that year. She needed another year to mature. Whereas in my Plutarch class, a child who needed an extra challenge was added even though she was only Form I age. I’m so glad you said this. 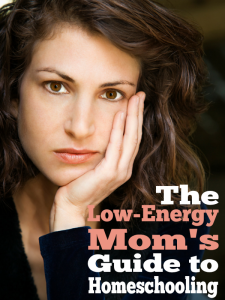 I have a LD girl, and I’m starting her ‘below grade level’–whatever that is. She’s smart. She just has trouble with the business of reading. 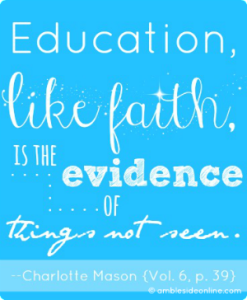 I love the classical education model. Thank you for confirming my hunch.? I feel like you wrote this for me, as I struggle with my oldest, who is very likely “gifted”. I’d love to read that series, as I’ll seek out that book. Thank you. It seems not much different than what you should do with a “normal” child anyway. I suppose it’s more about what NOT to do with a child when they show exceptional aptitude or ability. Thanks for this! 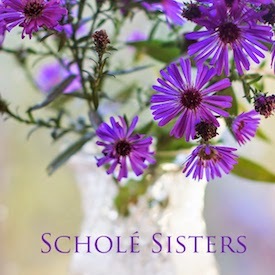 Having two children, one gifted and one bright, I would argue that I have had to do many things differently with my gifted one. Firstly, they learn differently in two ways….Pace, and Memory is as different as their increase in their area of giftedness. Secondly, it is quickly realized that a gifted child could be more adequately described as asynchronous is their giftedness across the spectrum. Meaning, most are not gifted across the board, only in a couple of areas, and honestly their propensity to learn where they are gifted leaves a hole in areas that they are not….Primarily socially. On memory and the gifted child. The gifted child usually does not need very much repetition and this is seen from the outside, as pace. They learn at a very very fast pace, and if this pace is hindered by external pressures it exacerbates the gifted learner. They are like a Cheetah when the are learning. Fast, and furious learners but need a lot of down time to digest all they have learned. My son’s downtime is to take himself out to the barn with his long walking stick and talk to himself, and let his imagination take over with what he has learned. He may do this for up to an hour. If he doesn’t get his “stick time,” there are noticeable behavioral issues I fight with him for the rest of the day. So no I wouldn’t say that I treat him like any “normal” child. In fact I don’t use the word normal when speaking of my children, since that would mean he is abnormal. He isn’t abnormal since he is given a gift in that he is able to learn things at an accelerated pace that is quite unique to the statistical average of children. Lastly, If I sound a little defensive, I am. I am defending those of us that have gifted children and have the challenge of teaching them and giving them an environment that allows them to thrive and not hinder their natural God given talent. There are so many people out there that disagree that people out their are actually gifted and that not all children are exactly the same. If you have a gifted child, you know it, and other people notice it as well. It is something that can be measured. And honestly, it’s not always a gift for a parent to have a child that is gifted. It means that one will be at wits end a lot, and having to read a lot about how to cope as a parent and teacher with someone that learns in ways that are often very different then what one is used to. So as it sounds ‘nice’ to say we would treat them as any other little person, that is actually as wrong as to say I would treat my child that is blind just like any other child when it came to learning. I speak from the trenches of teaching a gifted child. Ginger, I’m not Lisa and I don’t know exactly what she meant by it not being much different than what you should do with a normal child, but I do know what I meant: treating them as persons ought to be treated. ♥ The type of care you are giving your gifted child is fantastic — and each child is born a person and deserves that type of considerate care. So they care will look different whether a child is gifted, normal, or learning disabled, but the governing *principles* will be the same. It is our use of principles that ultimately insures we are treating a child as a person. And I don’t think this minimizes the challenges that come with raising high-IQ kids, anymore than it minimizes the challenges that come with low-IQ and learning disabled kids. With that said, I can understand your frustration because I know what it’s like for people to not comprehend the challenges that come with having a child that is an outlier. And asynchronicity has its own challenges because of the high levels of stress hormones it can cause in the body. I have an “outlier” myself, and what I meant by “not any different than one would treat a ‘normal’ child” was just that no matter the ability/aptitude/personality, one must always respond to the person. I think it would be a mistake to say to oneself “Ah, my child is just NORMAL. I’ll take my ease and coast with this one.” Where did we even get the idea that we could treat all children in a single standard way? (Actually, I think I know, but that’s a discussion for another time …) I “angsted” for a long time over wanting my child to be “normal” and mercifully God showed me that I have to respond to him as he is. How can anyone be anything else? Please write the series! 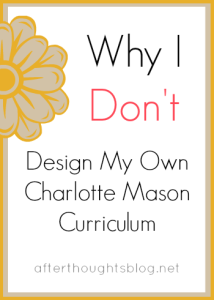 I have read a lot of books and articles on giftedness and teaching gifted kids, but would love to see the way Charlotte Mason’s approach applies. OHMYGOODNESS!! This is what I’ve felt in my gut but not ever looked into or considered. Thank you thank you thank you! !